« Daisy and a wide angle lens experiment. 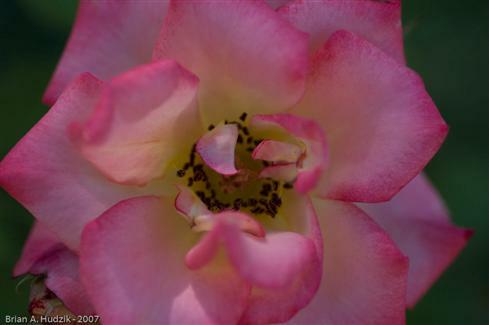 Here are some macro photographs of flowers in our front yard. Not all of them came out well. Here are some of the more interesting ones. To download the slide show to your PC, right-click here and select Save As. This entry was posted on Saturday, August 4th, 2007 at 3:06 am and is filed under General. You can follow any responses to this entry through the RSS 2.0 feed. You can leave a response, or trackback from your own site.